The Student Media Board (SMB) is Student Media's governing body. The board coordinates and advises student publications to ensure their effective service to the student body and the university and to protect the rights of the governed organizations to operate free of censorship. Composed of students, faculty, staff, community professionals and non-voting advisers, the SMB also provides budgetary oversight. 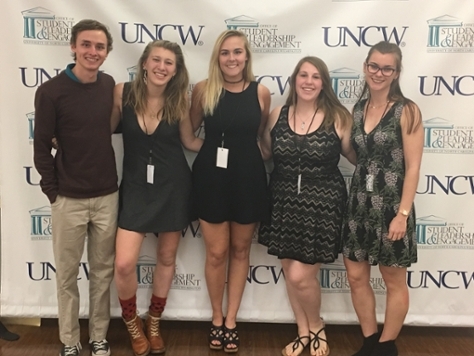 Representation on the board includes each of our SMB-funded media, university faculty and staff, and two students-at-large (students otherwise unaffiliated wtih student media and represent the UNCW student body). UNCW Photography Club, for students interested in film and digital photography and editing. The SMB meets monthly in the fall and semi-monthly in the spring.